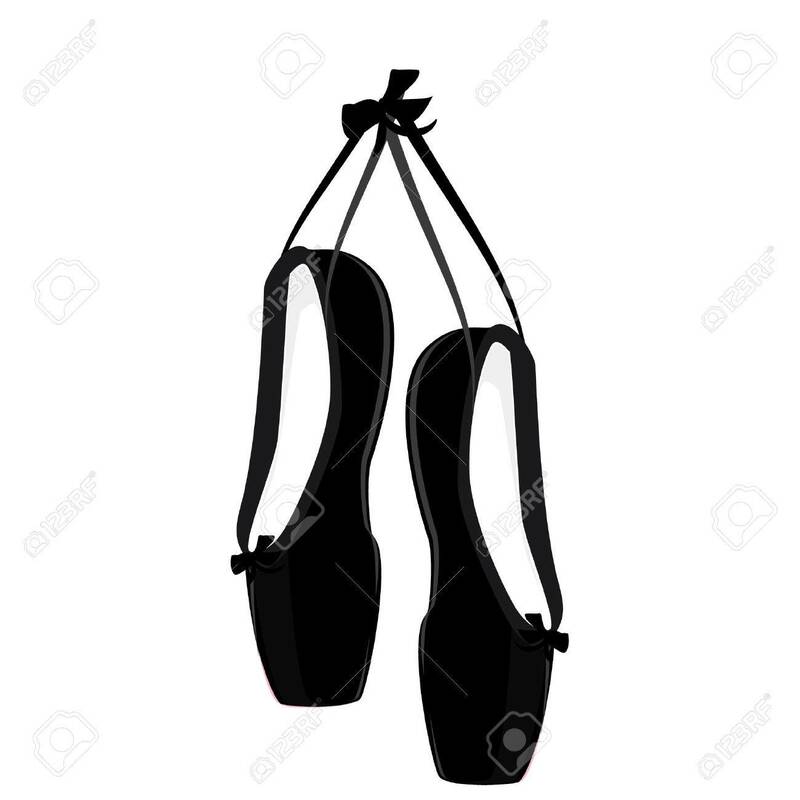 Illustration Hanging Black Ballet Pointe. Pointes Shoes. 免版稅剪貼畫，向量插圖和股票. Image 49353561. 版權商用圖片 - illustration hanging black ballet pointe. Pointes shoes. illustration hanging black ballet pointe. Pointes shoes.